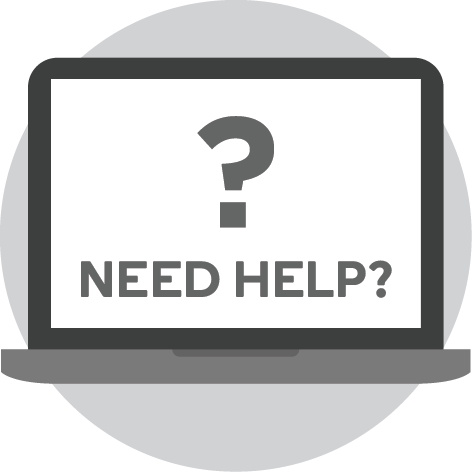 In Case Interview Secrets, you’ll discover step-by-step instructions on how to dominate what many consider to be the most complex, most difficult, and most intimidating corporate job interview in the world-the infamous case interview. 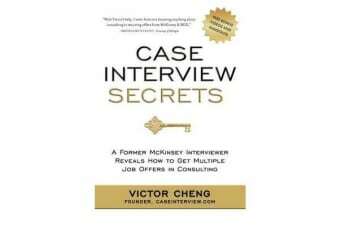 Victor Cheng, a former McKinsey management consultant, reveals his proven, insider’s method for acing the case interview. Having personally secured job offers from McKinsey, Bain & Company, Monitor, L.E.K, Oliver Wyman, and A.T. Kearney, he has also been a McKinsey case interviewer-providing you with a hands-on, real-world perspective on what it really takes to land job offers. 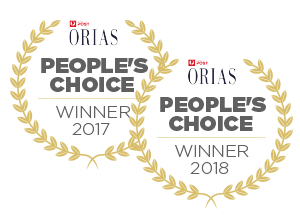 Cheng’s protegees work in all the major strategy management consulting firms, including McKinsey, The Boston Consulting Group, Bain & Company, Monitor Company, A.T. Kearny, Oliver Wyman, L.E.K, Roland Berger, Accenture, and Deloitte, as well as in the strategic planning departments of numerous Fortune 500 companies. Whether you’re an undergraduate, MBA, PhD, or experienced-hire applicant candidate, you’ll discover: * What case interviewers really say about you behind closed doors but wouldn’t dare tell you-until now * The subtle yet specific performance differences that separate those who get management consulting offers from those who don’t * The 10 biggest mistakes candidates make in case interviews (and how to avoid them) * The 3 specific things interviewers expect in the first 5 minutes of a case that often decide the outcome on the spot * An insider’s take on what interviewers really look for and why-and how to give them what they want Praise for Victor Cheng and Case Interview Secrets “With Victor’s help, I went from not knowing anything about consulting to securing offers from McKinsey and BCG.” -Mihnea Munteanu, University of Michigan “I received six offers-from McKinsey, BCG, Booz, Deloitte, A.T. Kearney, and Marakon. Everything Victor said was right!” -Michael Yang, Northwestern University “Despite having a liberal arts degree from a state school, I landed a dream job with L.E.K. Consulting. Thanks, Victor.” -Jackson Boyar, Indiana University “Victor has put me in a very difficult position-now I have to decide between offers from two of the top three consultancies!” -Christopher Perez, The Wharton School “In my first attempt to break into consulting, I failed every one of my interviews with McKinsey, Bain, BCG, Oliver Wyman, Monitor, Booz and probably a few others. On my second attempt two years later, I followed everything Victor Cheng suggested and took advantage of every resource he provided …and received an offer from McKinsey!” -Daniel Suo, Business Analyst (Offer Recipient), McKinsey, Stamford “Without Victor’s help, I never would have gotten an offer from BCG. What he teaches really makes the difference between getting an offer and not.” -Puttipath Tasnavites, Boston Consulting Group, Thailand “After following Victor’s guidance, I had a complete breakthrough in my case interview performance and got an offer from Monitor.” -Marine Serres, Monitor & Company “As a PhD candidate in engineering, I had an academic background that left me completely unprepared for the case interview process. That’s when I found Victor Cheng and ended up getting my dream job. 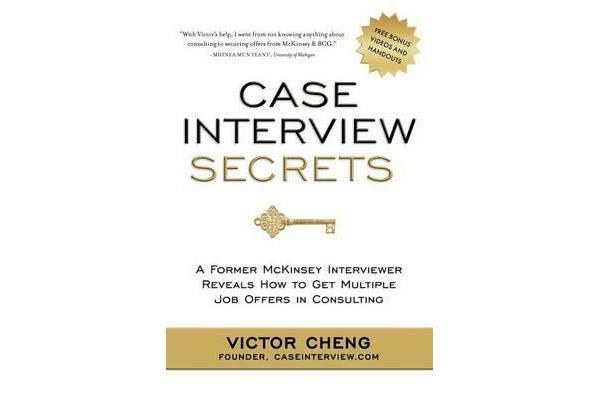 Thank you, Victor!” -Zach Jacobson, McKinsey, New York About the Author As a former McKinsey consultant, resume screener, and case interviewer, Victor Cheng mentors thousands of aspiring consultants via his articles and video tutorials at www.caseinterview.com. As a candidate, he passed 60 cases and received job offers from McKinsey, Bain, Monitor, LEK, AT Kearney, and Oliver Wyman. At McKinsey, he was rated in the top 10 percent of consultants worldwide in his cohort. Today he advises Inc. 500 CEOs.